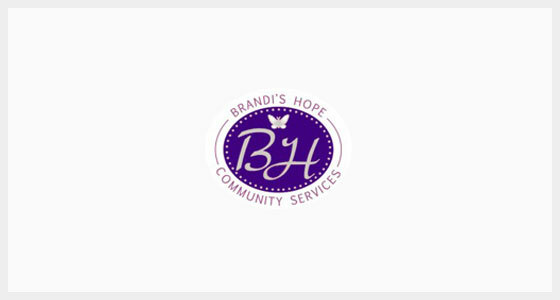 Brandi’s Hope Community Services began operations in June 2010 after being a long time dream of owner and CEO, Danny Cowart. Danny and his wife Brenda are the proud parents of our company’s name sake, Brandi Erin Cowart. 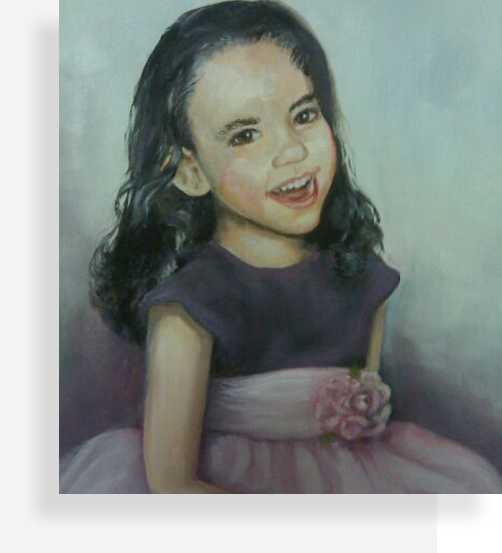 For almost ten years he and his wife Brenda received services/supports for their daughter who was born with Trisomy 18, a rare and fatal chromosomal disorder. They were determined to give her the opportunity to live at home and have a typical life.The Cowarts wanted to share their dreams for Brandi with other individuals with intellectual and developmental disabilities. They saw firsthand the great need for these supports as parents and advocates. Brandi’s Hope Community Services provides an array of services for people with Intellectual/Developmental disabilities. 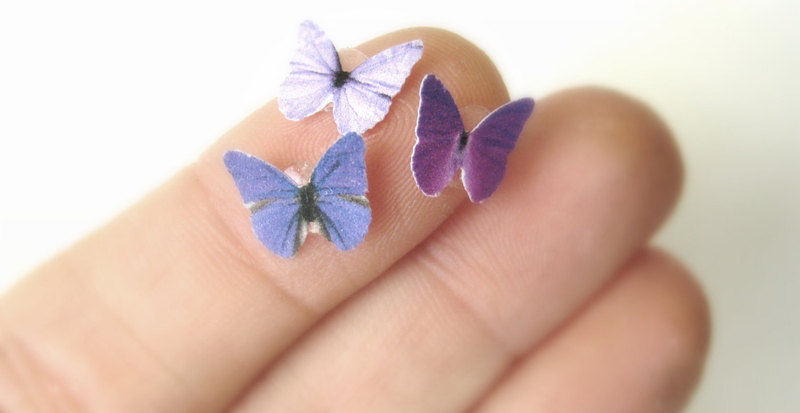 All of our staff are highly trained professional who adhere to the highest ethical standards and quality of care for the individual(s) they support. Please contact the Site Manager at any of our locations or the Corporate Office in Magee for more information.